Beautiful 3.5 acre estate in desirable Greenstone community has it all! This single story 4 bed, 3 bath custom home features a spacious floor plan, with bonus room, grand living area with custom features, and a large kitchen that is great for entertaining. The outside offers amazing local views, covered patio, gorgeous English gardens and walkways, and a private swimming pool. Don’t miss this opportunity to live in a custom one story home in Greenstone! Please, send me more information on this property: MLS# 19022938 – $925,000 – 5307 Prairie Loop, Placerville, CA 95667. 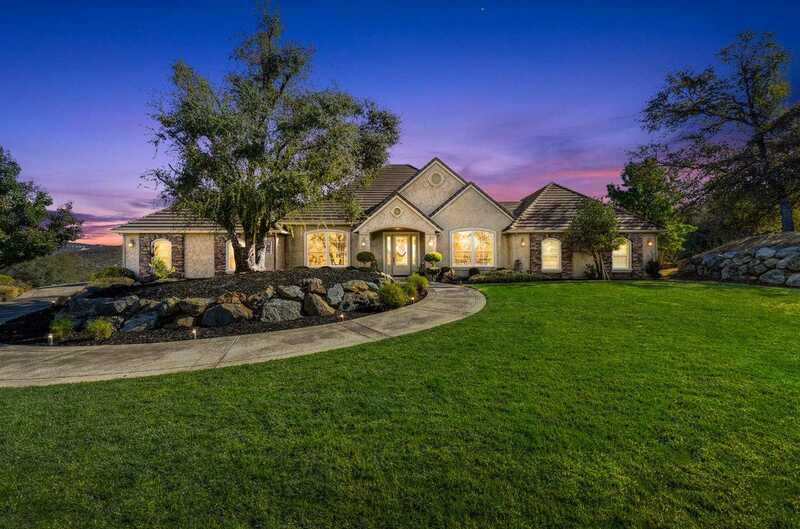 I would like to schedule a private showing for this property: MLS# 19022938 – $925,000 – 5307 Prairie Loop, Placerville, CA 95667.